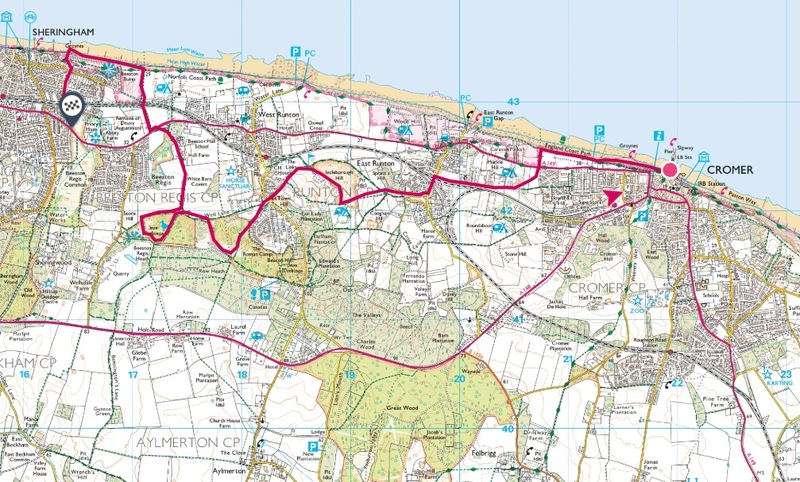 50 Mile Challenge: Here’s a series of our favourite routes for you to walk as you please. 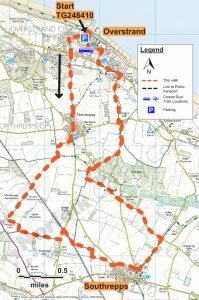 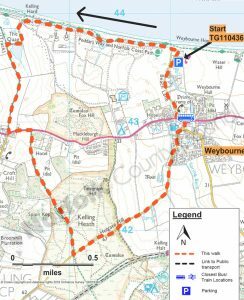 The walks cover nearly all of the Norfolk Coastal Path in our area, with some additional circular routes added in to the mix. 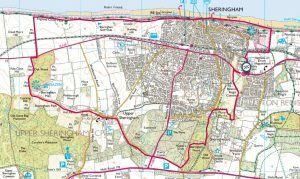 You will experience a range of terrain, from beaches to clifftops, parkland, woodland, footpaths and quiet lanes… and you’ll enjoy some of the most spectacular viewpoints in Norfolk!All these walks are on bus routes, so take a few days to relax and thoroughly enjoy the range of scenery and interesting places to explore. 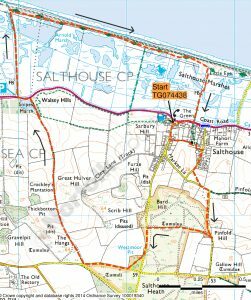 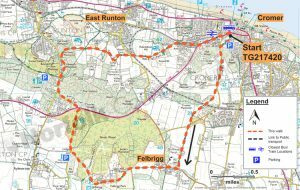 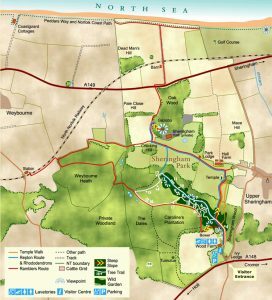 Handy route guides published by Norfolk Trails accompany most of the walks. 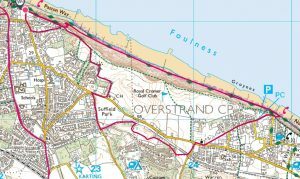 This walk takes in a wide range of scenery including some spectacular cliff formations. 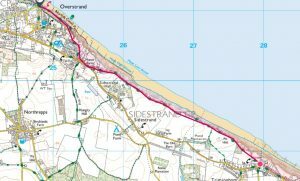 A hilly walk from Cromer to Sheringham; up and over Incleborough Hill, down to the beginning of Calves Well Lane, up the mossy banked footpath to West Runton Heath near Roman Camp, down through the woodland and up Stone Hill, down again heading towards the Norfolk Coast Path and our final hill Beeston Bump.